Then a revolution breaks out in Cuba. Margarita fears for her far-away family. 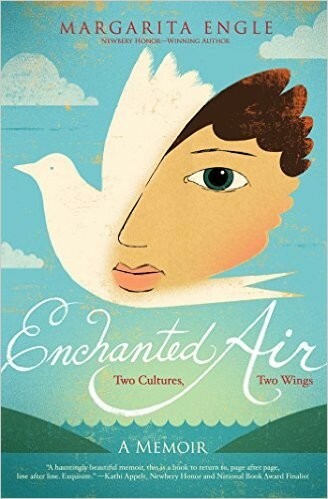 When the hostility between Cuba and the United States erupts at the Bay of Pigs Invasion, Margarita's worlds collide in the worst way possible. How can the two countries she loves hate each other so much? And will she ever get to visit her beautiful island again? 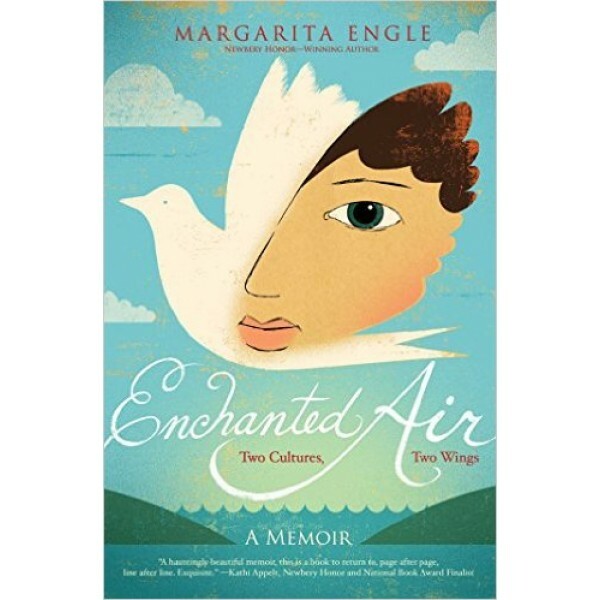 In this poetic memoir, Margarita Engle, the first Latina woman to receive a Newbery Honor, tells of growing up as a child of two cultures during the Cold War.